Wayne was raised in Oklahoma and Texas, deeply influenced by the people, the land and the struggle around him. Wayne started playing guitar and creating music, early on to find a voice for the story that was growing within. Finding moments of joy and reflection in the sounds George Ducas, Buddy Holly, Willie Nelson, Waylon Jennings, as well as other great storytellers and wordsmiths, Wayne began to write and soon it was time to share his art. Wayne started performing in high school, playing in southeastern Oklahoma around the places and people he called home. After school, life took Wayne to college and football, he was away from everything he knew, but music was always his first love so he there he found a path. 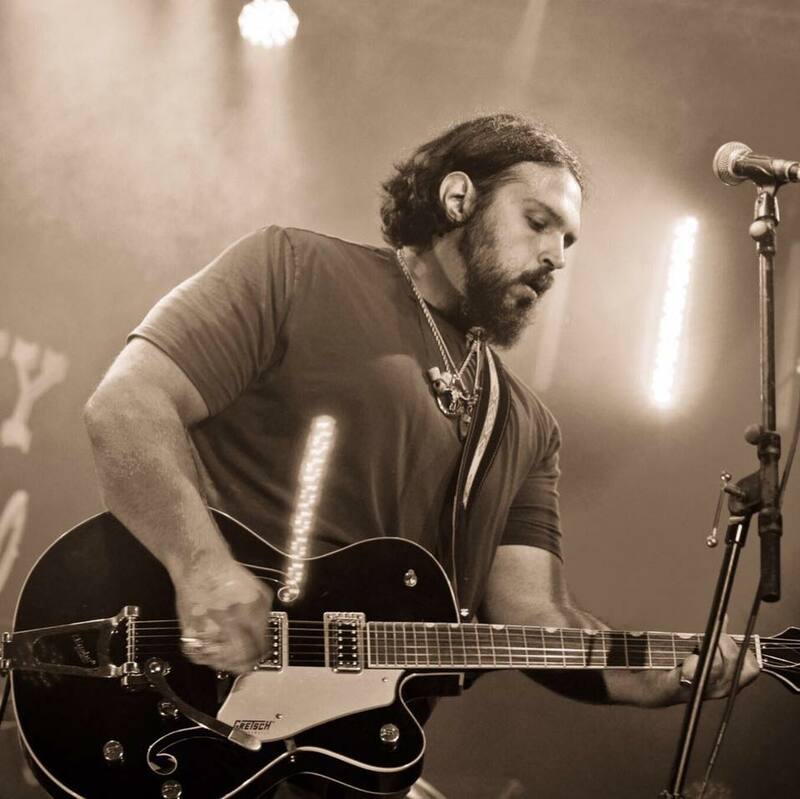 Opening for and playing alongside Bo Phillips, Matt Stell and the Deep Roots, Whitey Morgan and the 78's, and Jackson Taylor and the Sinners, his love of creating music and connecting with fans grew into The Wayne Garner Band. Recently signed with Smith Music Group, Wayne's first full length studio album Senorita Dreams soon was complete. Since the release his music has been featured on the UFC pay per view fights and his first single "Burn out the Night" charted at number 14 on the Independent Country Charts.